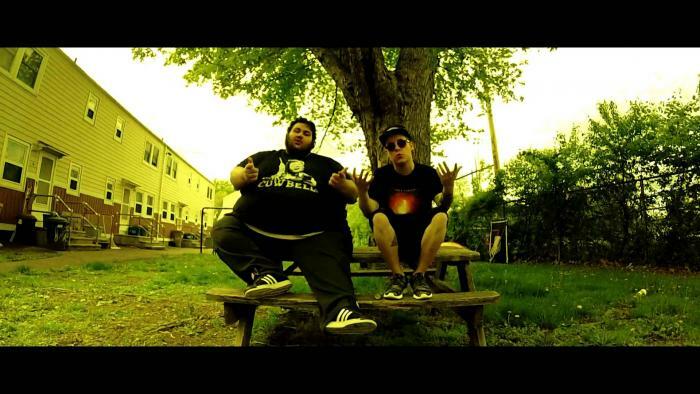 The Fountain of Youth’s Chin and Peezy have joined together to create the visual for the lead single off of their early 2014 Mixtape ‘The Mind’s Eye’. 90’s Babies:Consumed by 90’s essence, the raw and sepia-esque atmosphere of this latest visual brings mind-striking nostalgia from your childhood favorites such as Super Mario Bros. and blends them with the dope instrumentals reminiscent of A Tribe Called Quest. The fundamentals of Hip Hop: Rap, DeeJaying, Graffiti, and Breaking become the central themes to bring listeners back in time to the 90’s.